Release your inner makeup artist with Zoe Ayla's new Professional makeup accessories line. This 3 piece precision brush set with beautiful natural color laser cut microfiber bristles will help apply loose powders, blend blush, define cheekbones and highlight your complexion for a refined makeup look. 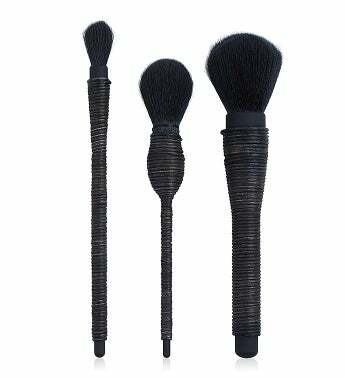 This 3 piece precision brush set with beautiful natural color laser cut microfiber bristles will help apply loose powders, blend blush, define cheekbones and highlight your complexion for a refined makeup look.